President Cyril Ramaphosa has authorised the publication of the report of the High Level Review Panel on the State Security Agency (SSA), which has assessed the mandate, capacity and organisational integrity of the agency. Ramaphosa appointed the panel in June 2018 to assess the structure of the SSA in relation to its mandate, systems and capacity. He asked it to assist to ensure a responsible and accountable national intelligence capability for the country in line with the Constitution. Former Cabinet Minister Sydney Mufamadi is the Chairperson of the panel. Meanwhile, Ramaphosa handed over the over 140 thousand hectares of land to the Malobola and the Mahlangu families at a ceremony in Mamelodi east of Pretoria earlier on Saturday. Some beneficiaries of the settled and finalised land claims in Gauteng have vowed to make their returned land productive, create jobs and uplift their communities. Ramaphosa also made financial compensation worth over R203 million to other nine families. The Malobola and the Mahlangu families were forcefully removed from their land in 1960s. They say they have big plans for their piece land in Witkop outside Pretoria. 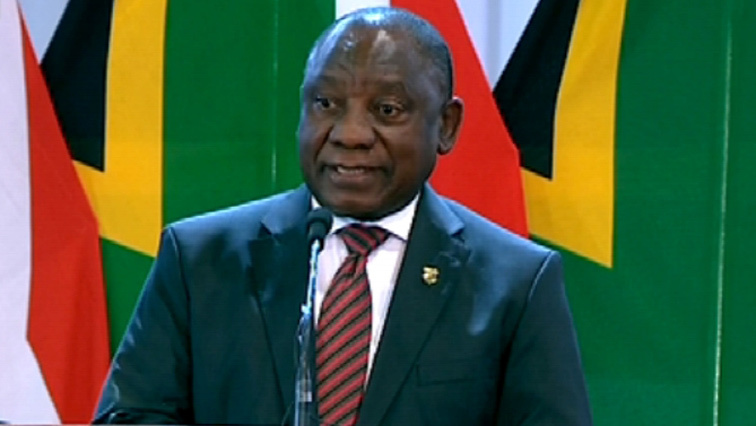 The post Ramaphosa authorises publication of report into State Security Agency appeared first on SABC News – Breaking news, special reports, world, business, sport coverage of all South African current events. Africa's news leader..